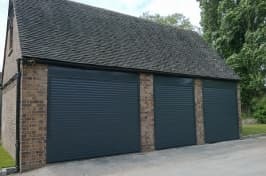 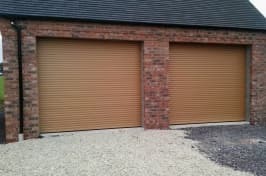 All Secure Systems design, manufacture and install bespoke roller garage doors to suit the requirements of our clients throughout Liverpool, Warrington, Wirral and the surrounding areas. 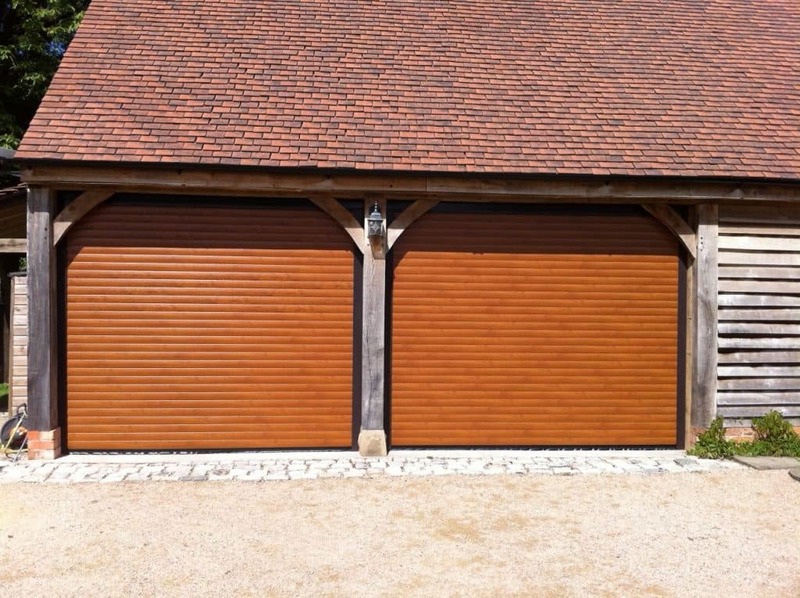 We offer both elegance and security in our designs. 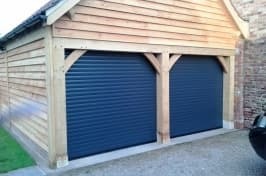 We even have a 24 hour emergency repair service should you need assistance with your garage door. 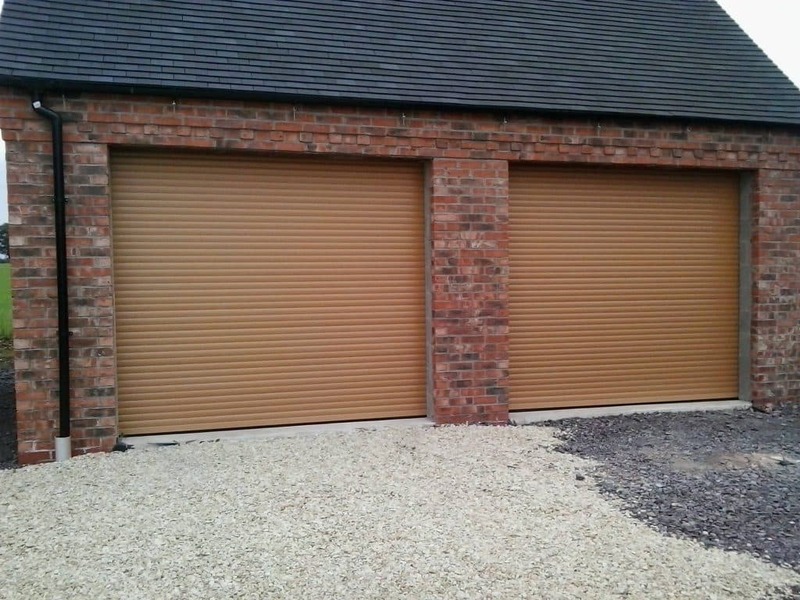 What sets us apart from our competitors is our extensive experience in the field – for over 30 years, we have been providing the North West with our outstanding roller garage doors, and now you too can benefit from our vast experience. 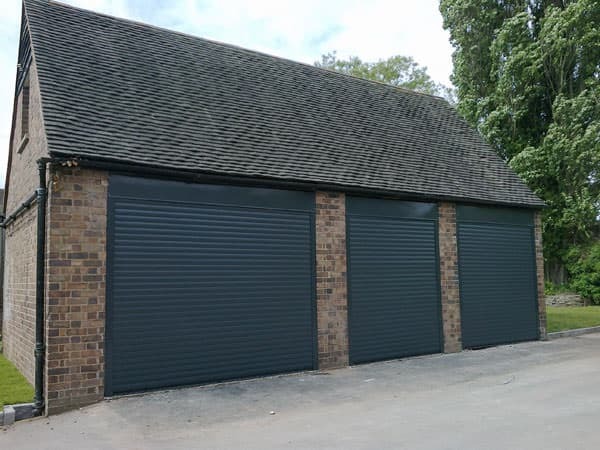 With remote control access via a tube motor, you can save space and protect your property; with this design there are no overhead rails and the panels are insulated for cost-effective thermal control. 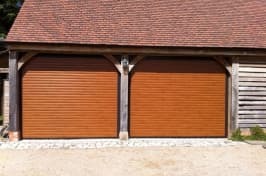 We will carry out a free site visit to establish your needs, while our range of colours and finishes will suit any taste. 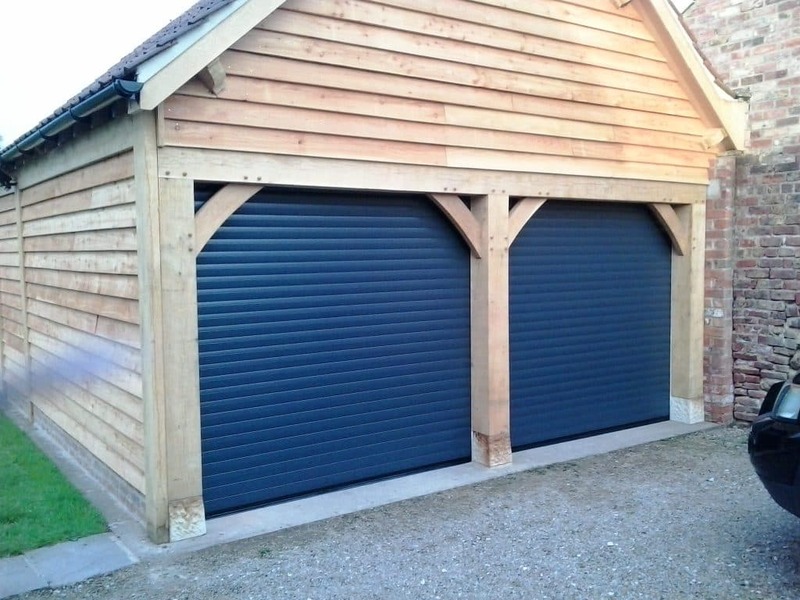 Get in touch today to arrange your free site visit or to discuss our products and services.